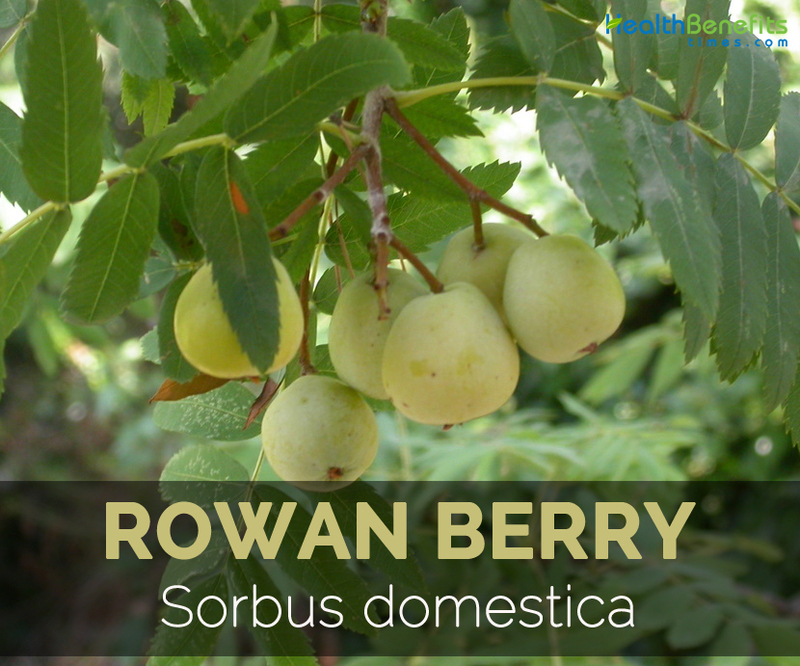 Rowan berry, with scientific name Sorbus domestica, is a small deciduous tree in the rose family Rosaceae, native to the Western, Central & Southern Europe, Northwest Africa and Southwest Asia. Rowan berry tree produce an edible fruit and is cultivated for both the domestic and commercial purposes. Most Rowan berries are processed into the products such as sauce, juice, jam, wine and also dried. 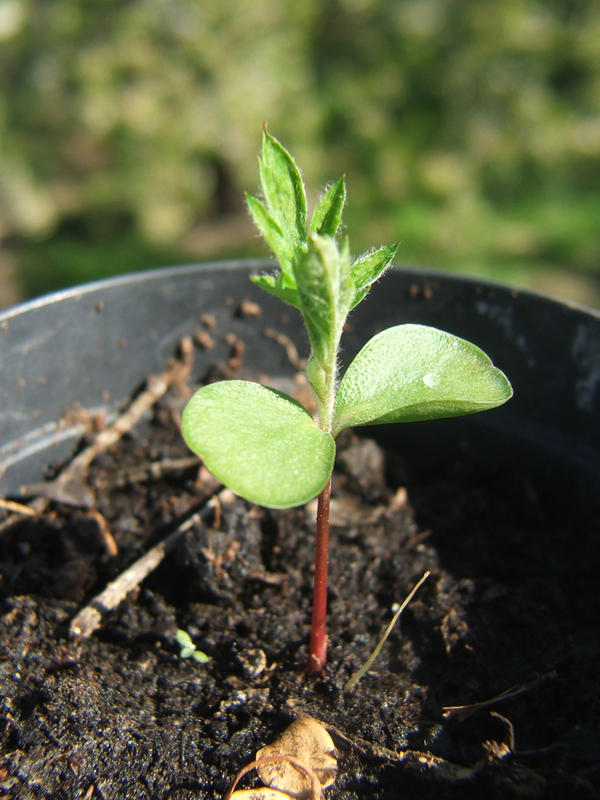 It performs well in a moist soil with cold climate. The plant bears flowers from Late April to Mid-May and fruits from July to October. The plant usually lives up to 100 years in wild. 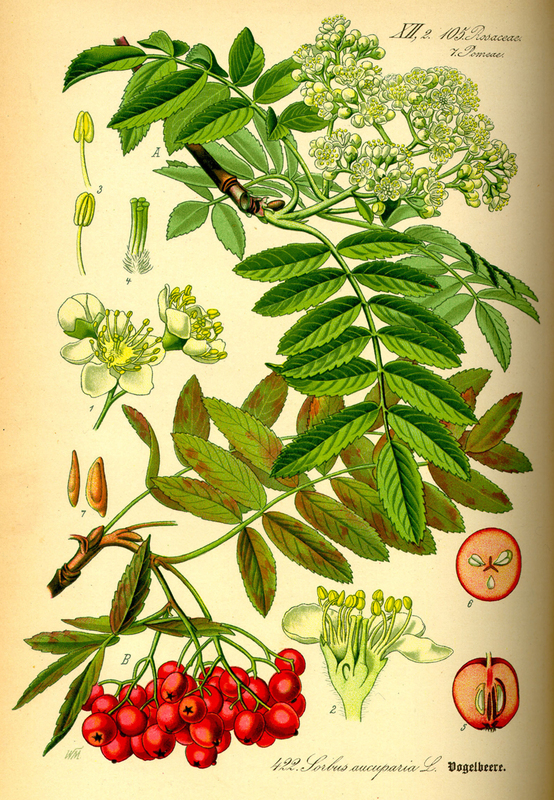 Some vernacular names of Rowan berry are: Zahmer Eberesche in German; Rjabina Krymskaja in Russia; Sorbo in Spain and Nanakamado in Japan. 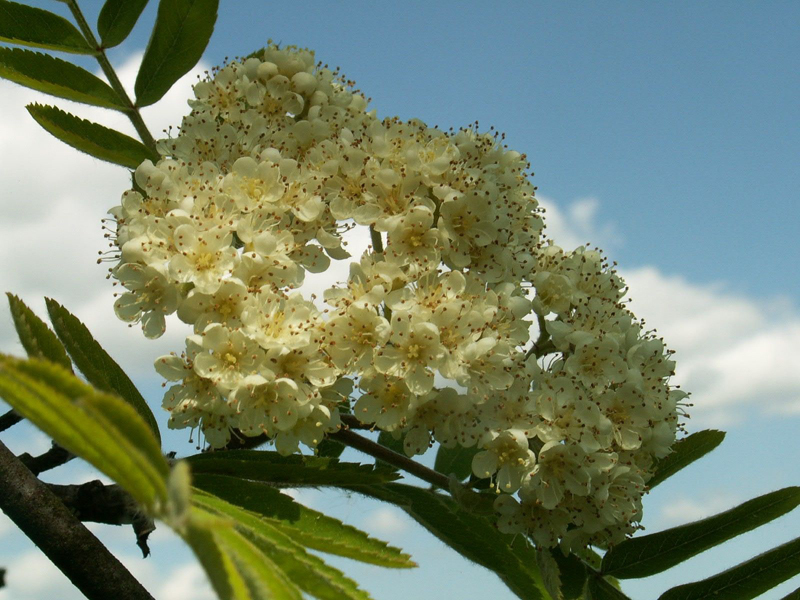 Other common names of Rowan berry are: Beam Tree, Chess Tree, Checker Tree, Service Tree, Sorb Tree, Mountain Ash, Whitty Pear and True Service Tree. Rowan berries are small, deciduous tree up to 15-20 m high with trunk diameter of 1 m. Leaves are imparipinnate, alternately arranged and 15-25 cm long with oblong to oblanceolate leaflets of 3-5 cm long and 1-2 cm wide. The flowers are hermaphrodite with five creamy white petals of 15 mm diameter and 5-10 mm across. The fruit is a pome of 2-3 cm long and 2 cm diameter. The color of the fruit ranges from bright orange to red, pink, yellow and white. Fruits are obovoid or pyriform which resembles the shape of apple or pear but has bitter taste. The trees have brown, smooth, fissured and flaky bark. 100 grams of Rowan berry provides 0.0545 grams of protein, 15 grams of total sugars, 4.75 grams of glucose and 9.8 grams of fructose. 100 grams of Rowan berry seeds provides 3.29 grams of protein, 20.53 grams of fat, 2 grams of total sugars, 0.57 grams of glucose and 1.83 grams of fructose. Rowan berries are loaded with various amounts of nutrients such as Vitamin C, dietary fiber and scorbic acid. It also possesses antioxidants that assist the body to prevent the diseases. Rowan berries helps to enhance the immune system, digestion, respiratory system, prevent cancers and lower the bacterial infections. The fruit, bark and leaf of Rowan berry are useful. In folk medicine, Rowan berries are used to prevent diabetes, anemia, hemorrhoids, kidney & liver ailments and gastrointestinal problems. The fruit have diuretic, cholagogue, diaphoretic and hemostatic properties. Rowan berries are included in the diet in the form of jams, jellies, fruits, pies, juices and desserts. The dried and grinded fruit is used in the folk medicine to treat diarrhea. The fruit is used to cure intestinal problems. Rowan berries are medicinally used as a laxative, treatment for sore throats, hoarseness, inflamed tonsils and diarrhea. 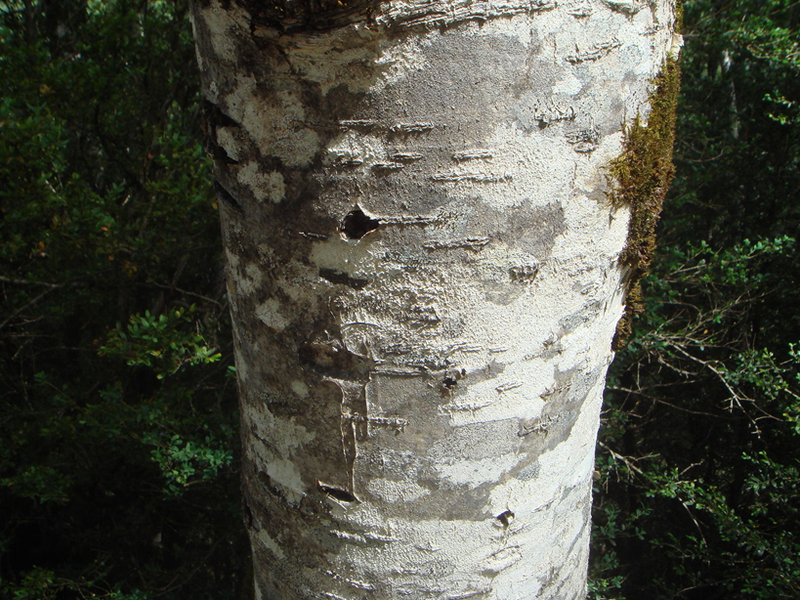 A decoction made from bark is used as an astringent agent. The decoction made from ripe berries is used in traditional medicine as a gargle to cure sore throats. It is regarded to be helpful for piles due to its astringent properties. Berries help to treat scurvy as it has high content of vitamin C.
The fresh juice of berries is laxative and helps to soothe inflammation in mucous membranes. Fruit helps to lower pressure in an eyeball in the situation of glaucoma. 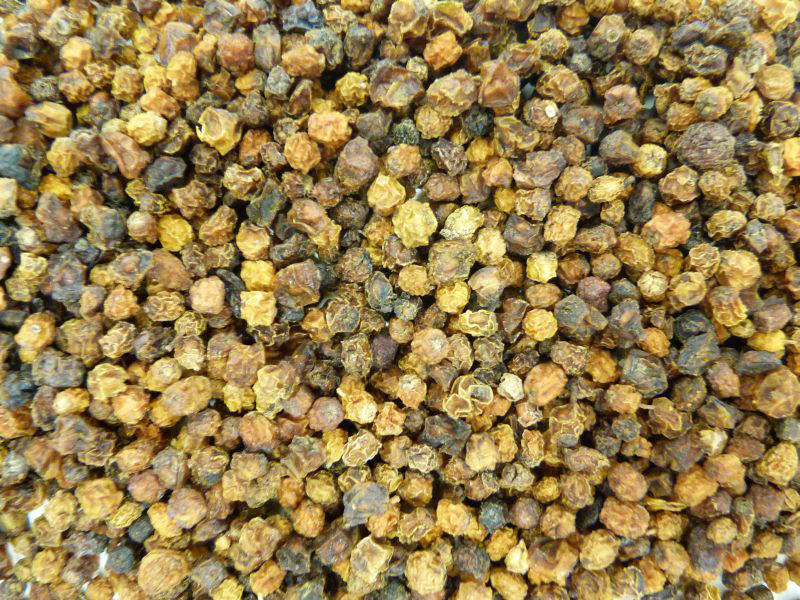 It is used to treat piles, urinary problem, gall bladder ailments, indigestion, coronary problems, angina, appetite stimulant, blood purifier, worms, scurvy, boils and tonsillitis. Rowan berries are helpful for the treatment of kidney disease, arthritis, diabetes, diarrhea, vitamin C deficiency, as well as menstrual problems. It also helps to reduce inflammation of tissues of nose, mouth, throat and other parts of the body. It also helps to treat lung ailments. It helps to purify the blood and increase metabolism. The berries possess antiseptic, diuretic and wound healing properties. Rowan berries helps to treat diabetes, kidney disease, gout, rheumatism, arthritis and constipation. It is an aid for sinus, internal inflammations, lung infections, excess acid in blood, menstrual complaints and poor metabolism. Rowan berries also treats eye irritations, bladder problems, spasmic pains in uterus, neuralgia and gout. The tea helps to treat haemorhoids and urinary tract problems. 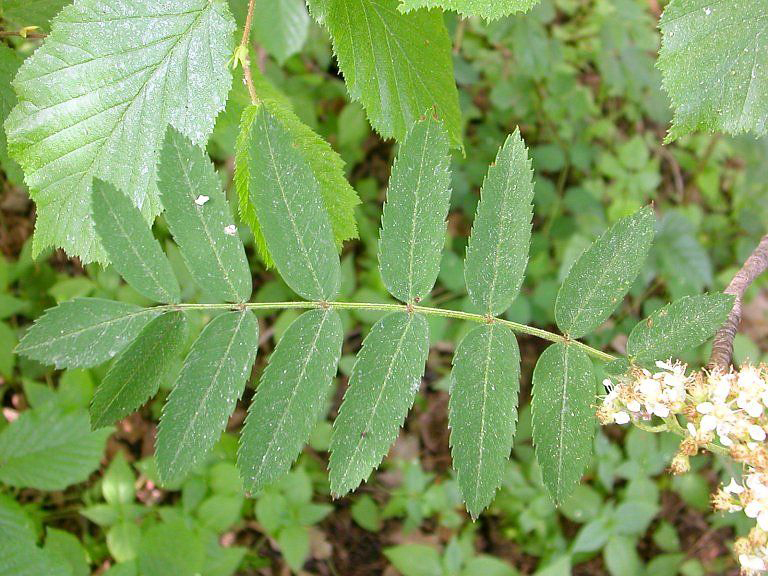 The decoction made from Rowan bark helps to cure vaginal irritations and irritable bowels. The fruit helps to eradicate cancer cells, prevent premature aging, stimulate skin health, intensifies the cell’s reproduction, increase immunity power, enhance vision and treats macular degeneration. It boosts the collagen production, strengthen the muscle tissues and also restores blood vessels. The fruits assist digestion, eliminate constipation by stimulating the stool capacities and gastrointestinal system. The high intake of berries can cause queasiness, stomach pain, diarrhea, vomiting, kidney damage and skin rashes. The people who are allergic to Rowan berries should not use it to remain on the safe side. 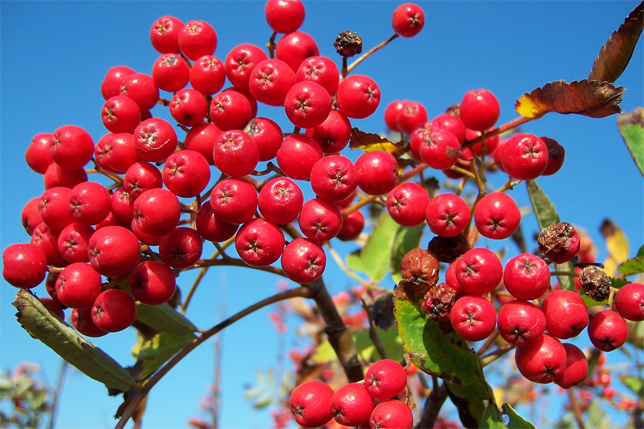 Wild Rowan berries contains high amount of parasorbic acid that can damage kidneys, indigestion and other health ailments. The ripened fruits are consumed raw or cooked. The fruits are processed into liqueurs, pies, marmalade and beverage. The dried fruits are used like prunes and used as an ingredient for baking the cake. The fruits are used to make jams, juices, jellies, fruit wines and other alcoholic drinks. In Ancient Greece, the fruits are pickled by cutting it into half. The dried berries are used to make tea. The fruit is added to alcoholic beverage and liqueurs to enhance its flavor. The fruits are mixed with sugar to make dessert. They are consumed with lams and other meat. The fruits are also used to make pastries. 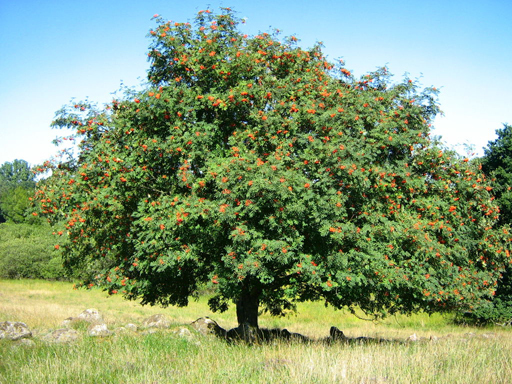 The trees of Rowan berry have roundish crown and slender trunk. Flowers attract flies, bees and beetles which are the main pollinators. 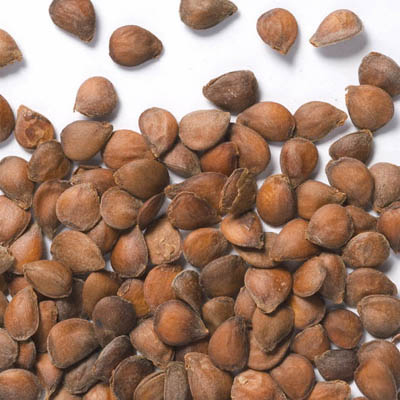 Each fruit contain eight seeds. Blackbirds, redwings, thrushes, waxwings and fieldfares consume the fruit of Rowan berries which helps to disperse the seed. Fruit are used as a perfect substitute for coffee and adds flavor to the liqueurs and cordials. The woods are used to prevent the curdling of milk and manufacture the divining rods in past. It was planted in order to prevent farm cottages from the roaming witches. A rowan tree was planted on a grave with a belief that it would decrease the haunting. In ancient times, druids used to light fires from Rowan wood to help promote insights into the forthcoming battles.